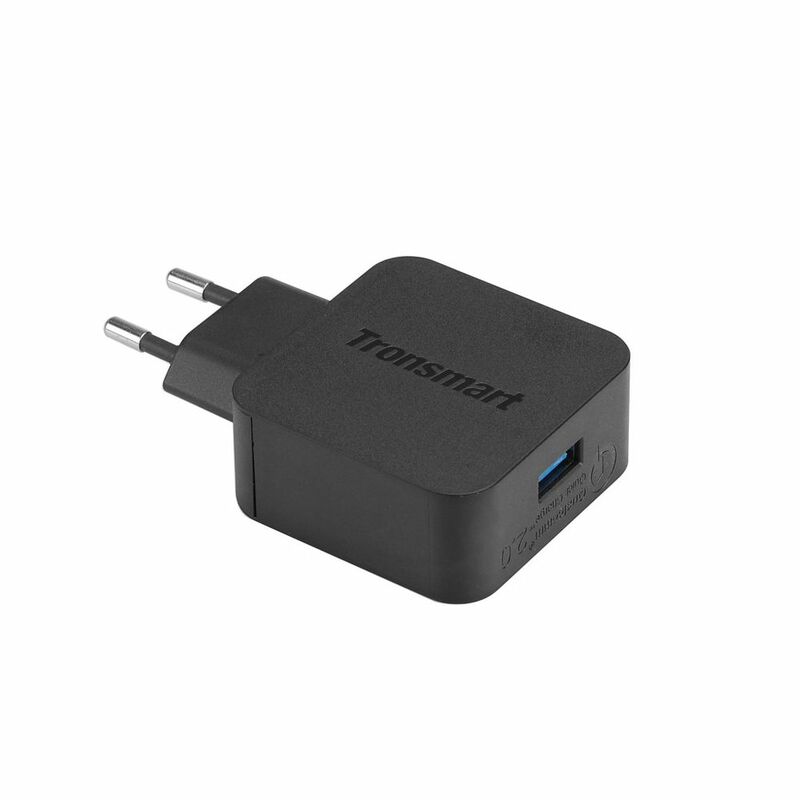 Tronsmart Quick Charge 2.0 USB Wall Charger with EU plug lets you Charge USB devices up to 75% Faster. 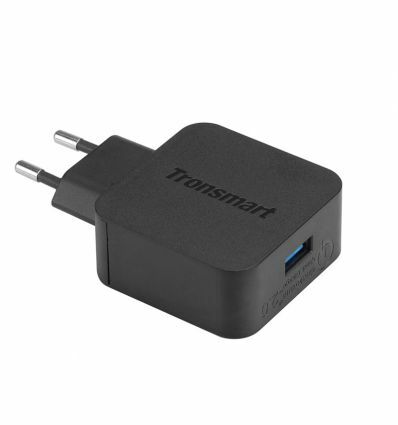 By buying this product you can collect up to 34 loyalty points. Your cart will total 34 points that can be converted into a voucher of R5.